Thank you for your interest in Intercession Ministry here at The Father's House! We are so excited to get you plugged in! Select "Email" if you prefer to receive email communications, or "SMS" if you prefer to receive text communications. Service Intercessor: You will serve as an intercessor on a rotating schedule to pray during a weekend service of your choice. Pastoral Intercessor: A group of intercessors will be assigned to a TFH Pastor to intercede for the pastor & his or her family. First Responder Intercessor: You will receive infrequent prayer requests from a TFH First Responder Group Leader. Are you a TFH Group Leader or TFH Group Member? 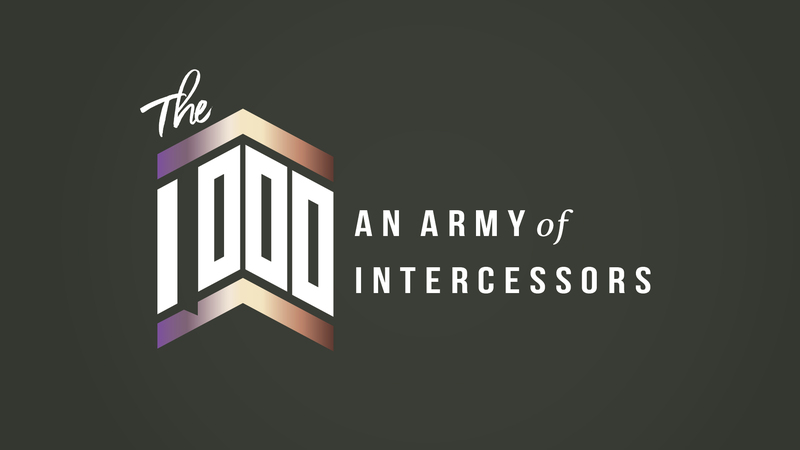 AS AN INTERCESSOR, WHAT DO I DO?